Feel free to check out our inventory and don't hesitate to contact us either by email or by phone. 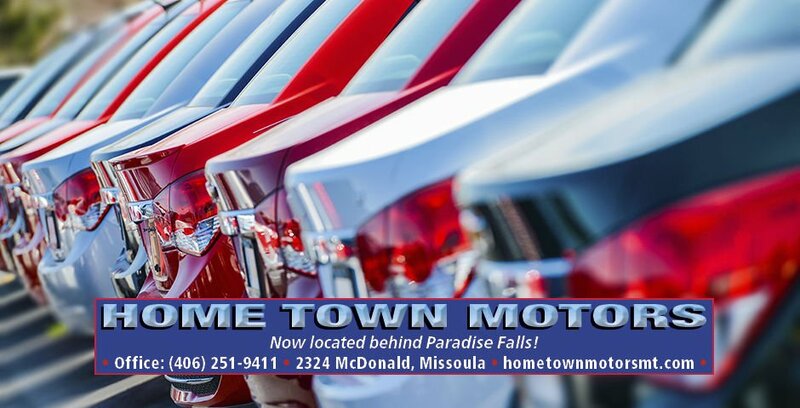 Call us today at 406-251-9411 for current availability and pricing! Come and visit us in person and let’s make a deal. Brand New Cars in Stock. 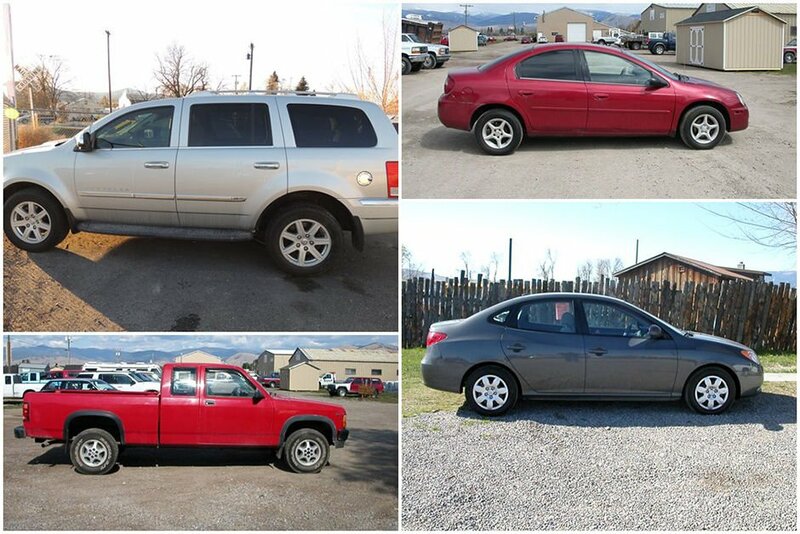 Car Dealership Cars For Sale.